Materials There are 4 products. 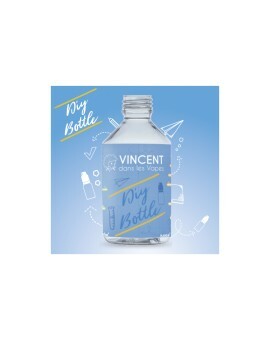 Ideal tool to realize your DIY without taking the head.Everything is indicated on the bottle, you only have to follow the instructions to prepare and succeed your DIY. 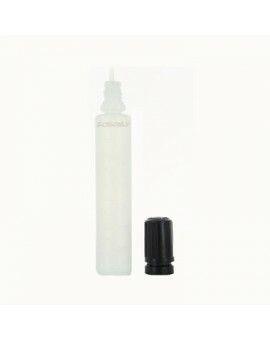 Bottle has the elongated shape that allows you to directly prepare your e liquid in or take his e liquid with you safely.